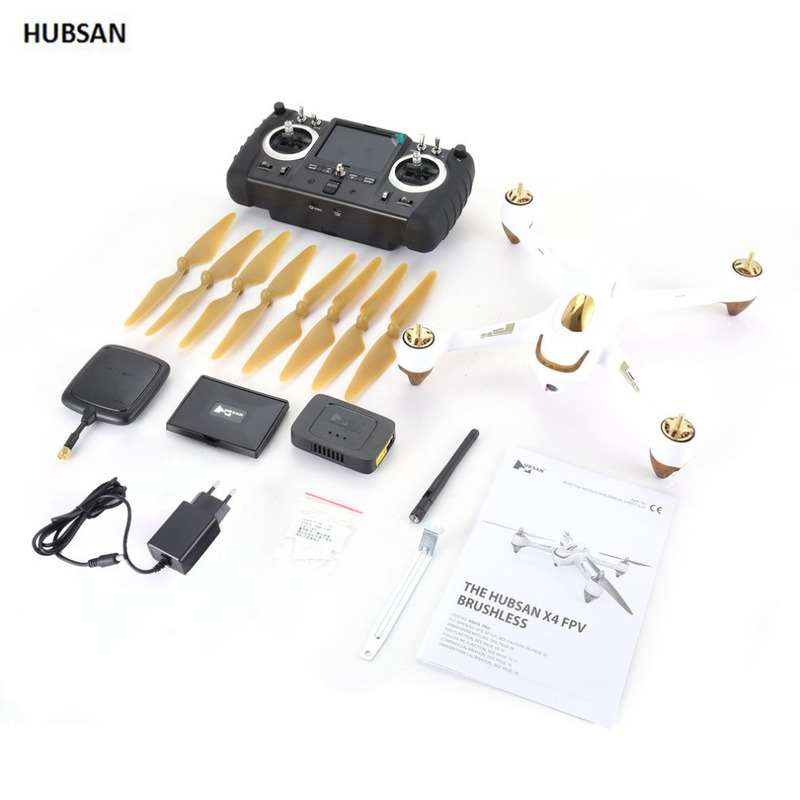 This Hubsan H501S Advanced Version is a fantastic aerial photography quadcopter, and its equipped with 1080P HD camera for you to take photos and record videos. 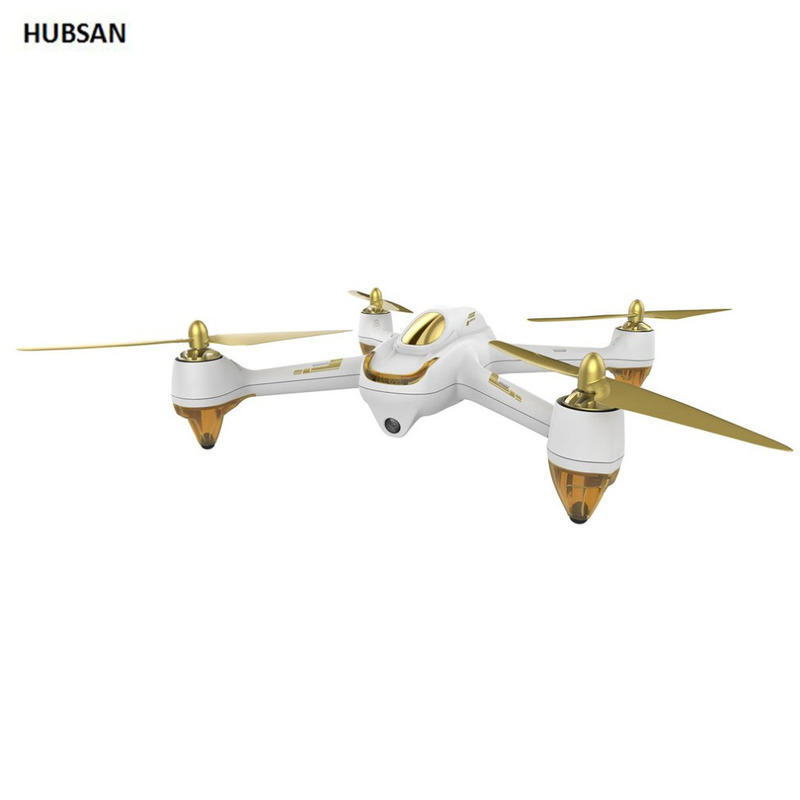 With GPS system and barometer height hold mode, it is capable of precise hover, and auto return when lose control or low power. 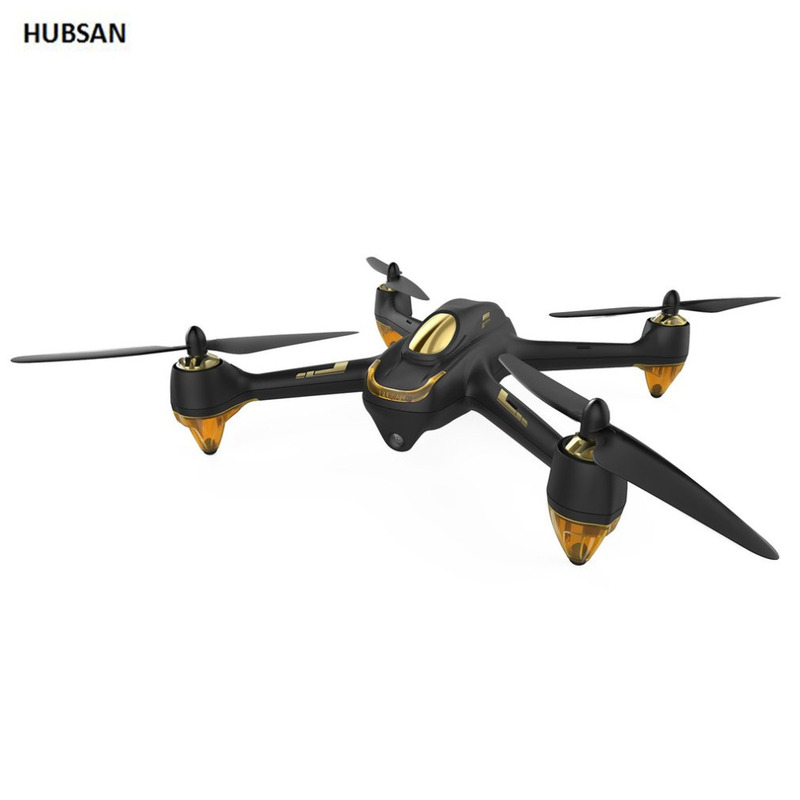 It also supports about 20 minutes flight time and about 800m control range. 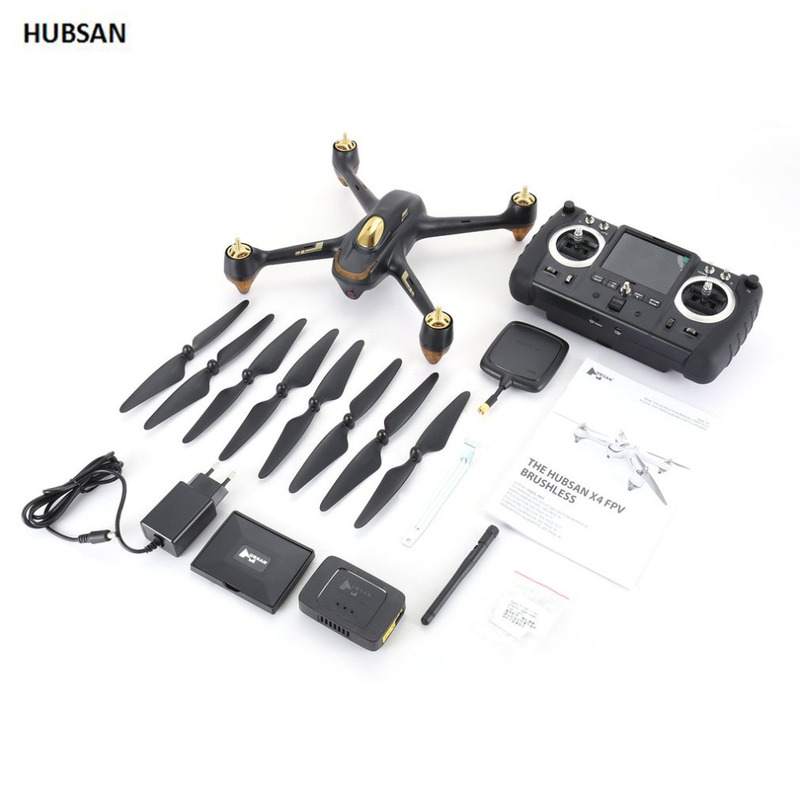 HD photography:With high performance wifi FPV 1080P HD camera ,you can shoot gorgeous images and record videos with ease anytime they feel inspired. Auto return:If the battery of aircraft is running down or exceed the control distance,it will Automatically return to the take-off point and land safely. 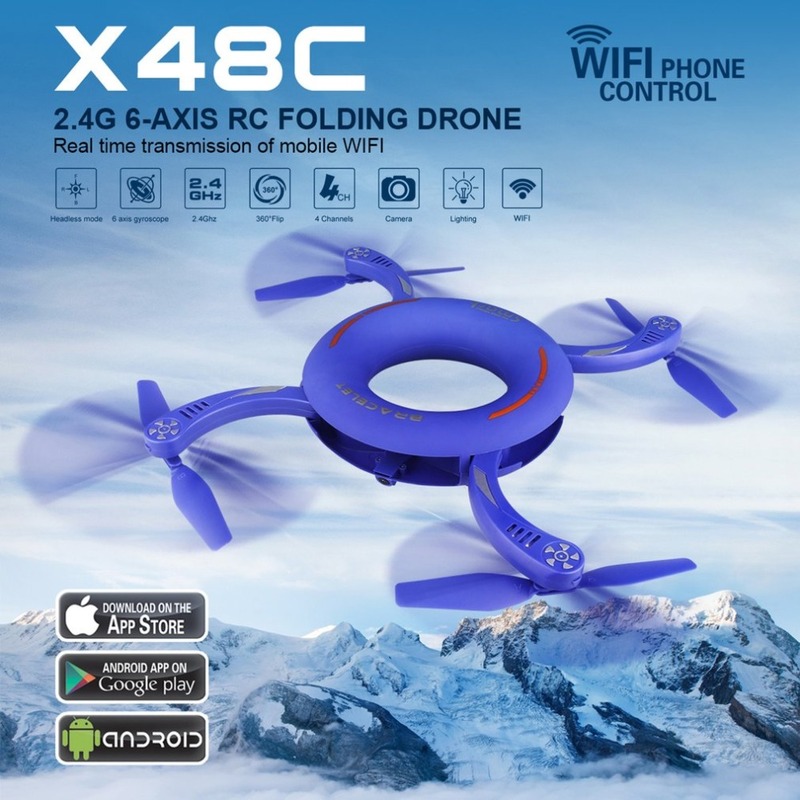 Altitude Hold Mode:Equipped with advanced barometer sensor, the drone carries out stable flights at altitude and delivers clear and stableaerial photographs. GPS Mode:This aircraft can accurately locate itself after receiving position signal sent by the satellites.If it encounters extemal interence, the aircraft can regain its location and maintain steady flight. 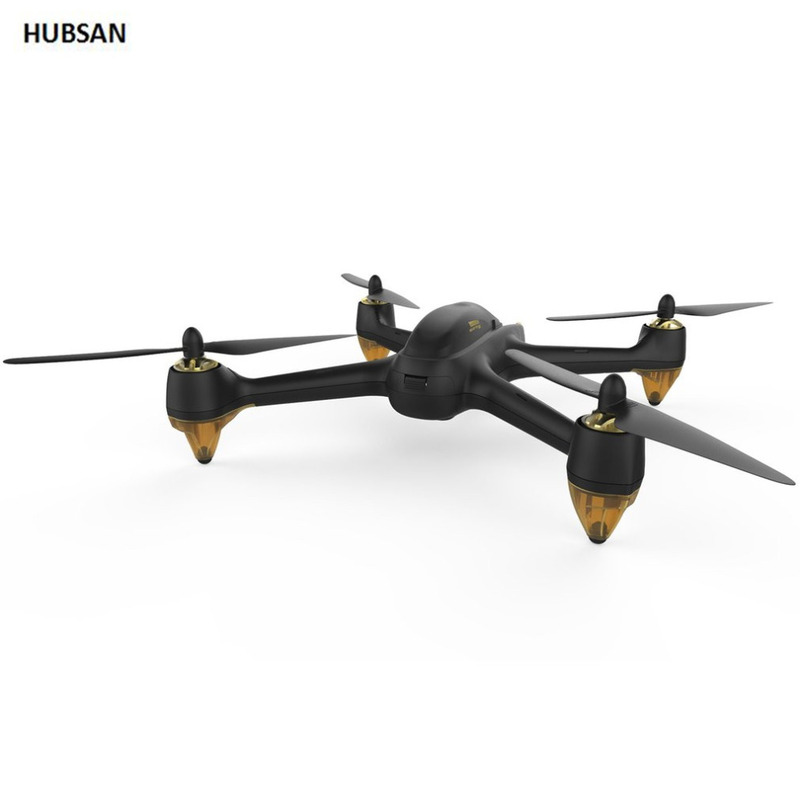 The built-in GPS enables the aircraft flying itself to capture your activities wherever you are. the flying time last to about 20 minutes.